Maine is also known as Vacationland and The Pine Tree State. While the population, total area, and median income are all on the lower sides, there are also some incredibly wealthy areas in Maine as well. There are numerous facilities for assisted living, and it’s worth exploring the various options, since there are multiple factors that make Maine both a great place to retire, and also a great place to seek assistance, whether it’s for memory care, senior care, or general assisted living. 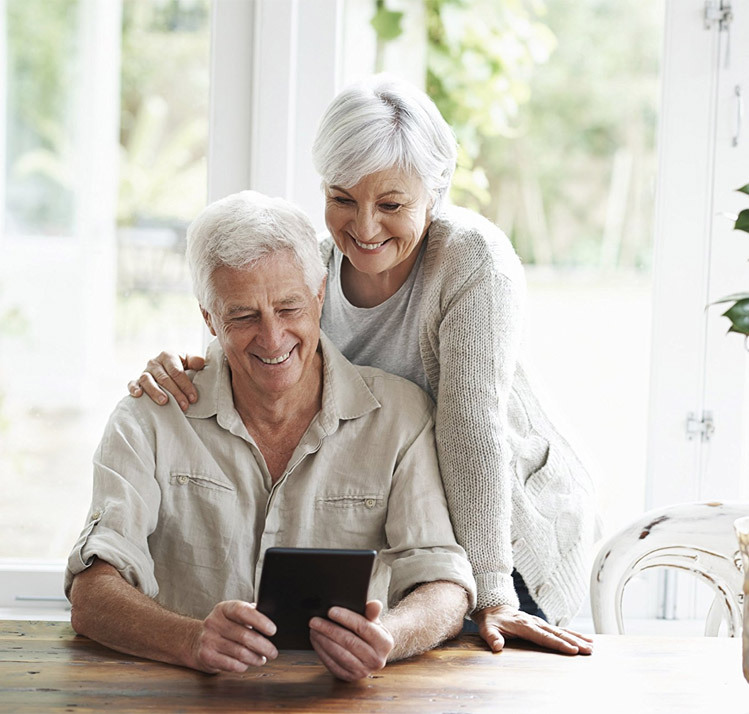 We’re going to cover some of the basics of this state, along with specific information about the types of assisted living in Maine and what you can expect if you, or someone you care about, are seeking a place to stay here. From Waterville, to Augusta, to Bangor, it’s a state with a lot to offer. There’s a rich Maritime history in Maine, a beautiful coastline, and its home to the end of the Appalachian trail, among many other things. 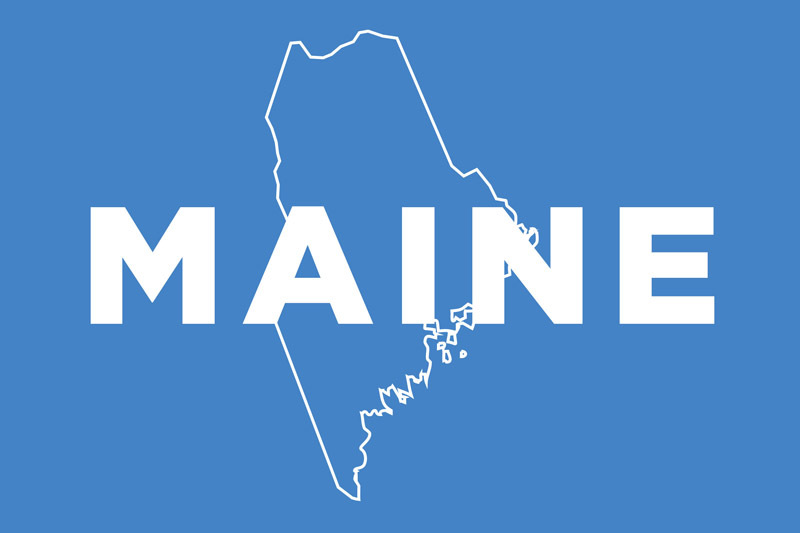 The population of Maine, based on 2016 estimates, is 1,331,479, which puts it at 42nd place in the USA, witih a median household income of $50,756. The Maine State museum is located in Augusta and is a great place to see a variety of exhibits about Maine, wildlife, and the history of this state. It’s definitely worth a visit. Rather than having one or two massive cities, Maine has a lot of smaller cities. Portland is the largest, with around 66,000 residents, Lewiston and Bangor both have roughly 35,000, Auburn has 25,000, and the numbers slowly decline as you keep going down the list, unlike some states where the numbers drop off a lot more quickly after the largest cities and towns. As such, there’s also a spread of assisted living facilities throughout the State to meet the needs of each community. Along the coast, the cost of living can be very, very high, but as you move more inland, there are many affordable options available. Since the cost of living is so high in certain areas, it can throw off the state average, so keep that in mind – it might not be as expensive as it sounds. There are different levels of care available in Maine so it’s important to undergo the initial assessment to understand which will be most beneficial. Depending on the type of facility and levels of care, certain aspects of the care program may be offered by third parties rather than through the facility themselves. All of this will be clearly outlined in a plan, along with any costs. There’s a distinction between a residential care facility and an assisted living program, which are worth noting while you’re deciding the perfect place for you, or for your loved one, to live. In either case, you can expect basic nursing services, assistance with medicine, supervision from trained professional staff, and help with a variety of day to day tasks. Initial assessment information: Depending on the designation of the facility, different types of assessments may or may not be required. The facility themselves will let you know exactly what’s required. A resident may not be accepted into a facility, or may be asked to leave, if they are dangerous to themselves, other residents, or staff members, if they are behind on their payments, or if they’re causing excessive damage. Also, it’s imperative that the facility can meet a resident’s needs in order for a resident to be accepted. Bathroom requirements: The washroom requirements in Maine are not great, we would urge them to improve this. For every six people living in a facility, they must have at least one toilet. That’s on the higher end, but that’s not the worst of it. They only require a single tub or shower for every fifteen people living in a facility, and that’s among the highest (worst) we’ve seen. Keep in mind that a facility can certainly have a better ratio than this, and these numbers are “at least”, but still – the fact that FIFTEEN residents could have to share a single shower is just awful, there are facilities in some states where every single resident gets their own full bathroom. So, make sure you check what ratio a specific facility has if you’re considering having someone move in there. Six people sharing a toilet, and fifteen people sharing a tub just isn’t up to par in our opinion. Medication handling: Medicine is allowed to be administered by a care giver at the facility, and more advanced things like shots can be administered by somebody who is properly trained and certified to do so. Fire and Safety information: Newer buildings typically have higher regulations and standards when it comes to fire safety, whereas older buildings can be grandfathered in, meaning they may not need to meet the same higher standards as a new construction. It can vary, and is worth asking when comparing facilities. In either case, there are national standards that need to be followed, along with those outlined by a fire marshal from Maine. There’s a fifty hour course that’s required for staff members in certain types of facilities, and a forty hour course that must be passed for staff members who will be administering medication to residents. If a staff member or care giver is going to be working with residents that require memory care, there is additional training required as well. There are some options available to help cover the costs through Medicaid in Maine.